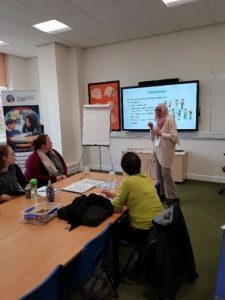 The Language of Instruction in Maths was delivered on 28th February 2019 by Yasmin in collaboration with the BPTSA. A great group of passionate practitioners attended the session. 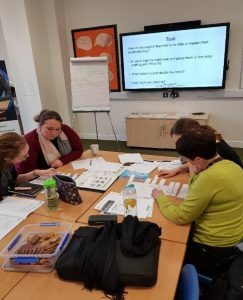 They engaged really well throughout the session and had lots of valuable ideas to contribute to discussions. 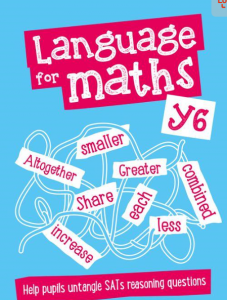 Everyone loved Language for Maths book authored by Graham Smith from the EAL Academy. This entry was posted in BPTSA, EAL. Bookmark the permalink.